At least that’s what Sean Penn and Giorgio Armani want you to believe. It’s a funny principle that would enable one Acqua di Gio or Acqua di Gioia perfume buyer to contribute to a special charity fighting for the improvement of the water quality in Haiti. 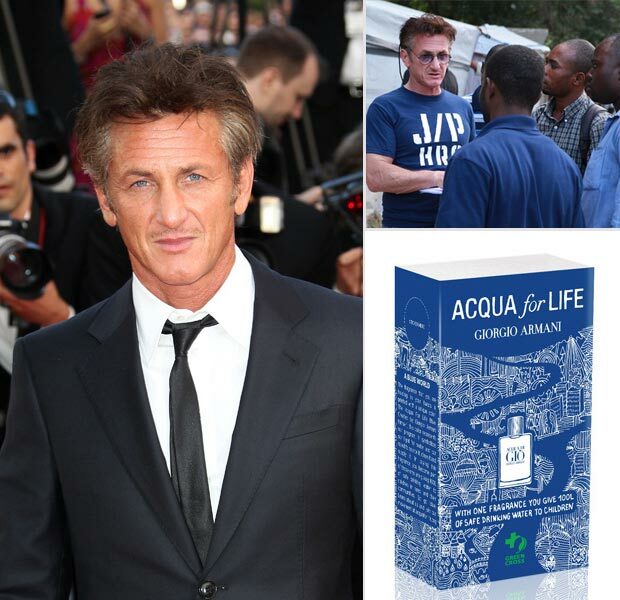 Sean Penn is very involved in the Port-au-Prince reconstruction (left devastated by the 2010 earthquake) and so he concocted this special salvation plan with Giorgio Armani called ‘Acqua for Life’. Basically, it’s like this: buy a special edition bottle of Acqua di Gioia or (from the potentially poisonous) Acqua di Gio and that translates into 100ml of water donated for the Relief Organization. Sadly enough it’s a fact that a lot of money we spend on charity is not at all guaranteed for those in need. Be aware with donations. 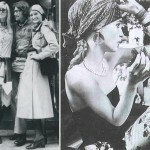 I suspect here a PR stunt and money for Armani as well on behalf of poor victims. Isn’t Sean in mourning since his dear friend Chavez passed away?